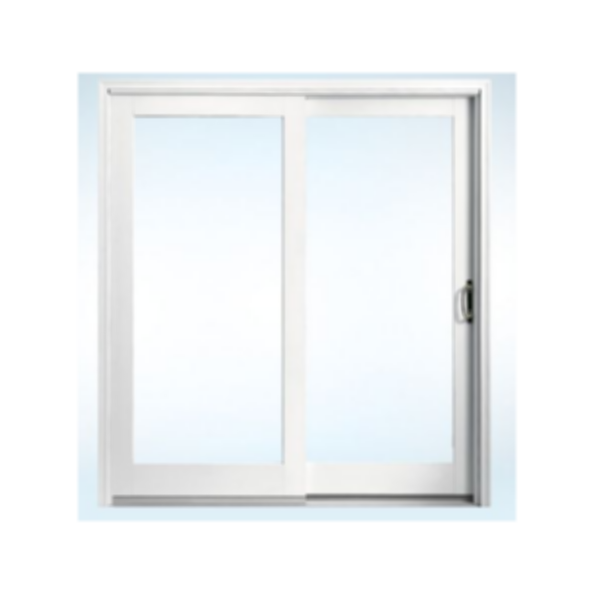 Clad Sliding Patio Door from the JELD-WEN Custom Wood Series. Made for SketchUp and Autodesk Revit. JELD-WEN sliding patio doors join contemporary styling with the traditional warmth of wood. They open by gliding along horizontal tracks at the head and sill.